For almost half a century, Yamaha's world-renowned C Series grand pianos have continued through a gradual process of refinement. 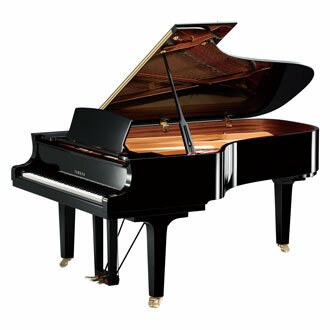 The CFX full concert grand piano was built from the knowledge, techniques, and experience gained during this long period. Craftsmen poured everything they new into the creation of this instrument, seeking to attain sonic perfection and achieving bold new steps in piano design. 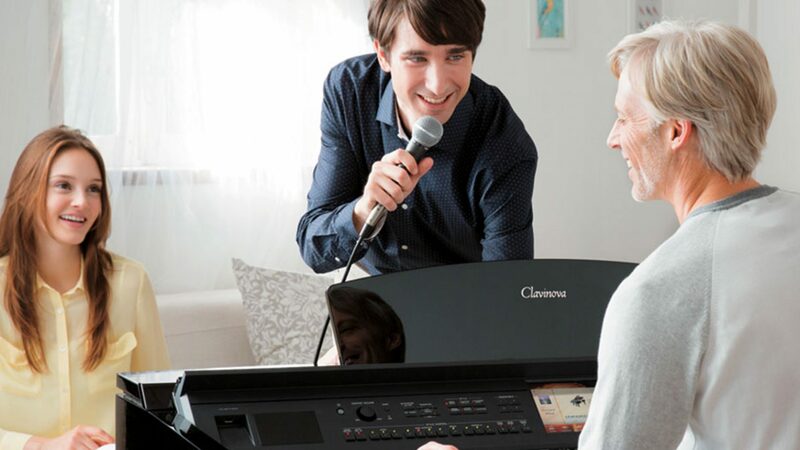 The CX Series extends this work further, providing a clear sound with a clean attack, sparkling tone, and transparent harmonies, all encased in an elegant, flowing form. The end result is a series of instruments that is refined in tone, yet bold in design—the product of a dedication to innovation that allows Yamaha to remain true to its musical heritage. CX Series pianos represent progress that is commensurate with Yamaha's 125th anniversary year - progress that will transform any room in which you play into a concert hall.